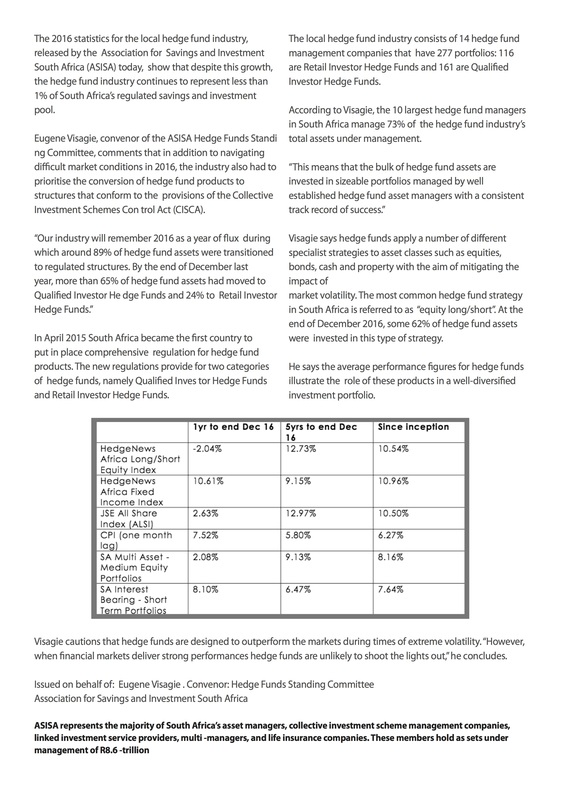 The South African hedge fund industry grew its assets under management by R5.3 billion in the 12 months to 31 December 2016, ending the year with assets of R67.4 billion. Disclaimer: The views and opinions expressed in this article are those of the author(s) and do not necessarily reflect the official policy or position of Prime Investments. Responsibility for the information and views expressed in the article lies entirely with the author(s).  The author(s) and Prime Investments are not to be held responsible for misuse, reuse, recycled and cited and/or uncited copies of content within this article by others.